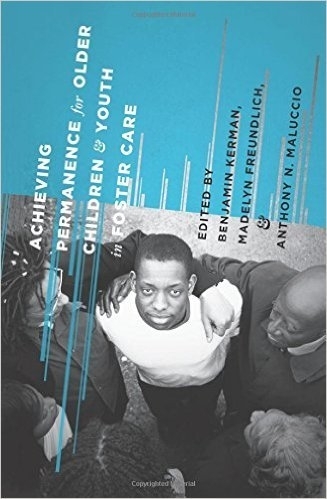 Through a novel integration of child welfare, policy analysis, and evidence-informed youth permanency practice, the essays in this volume show how to achieve and sustain family permanence for older children and youth in foster care. Part 1 examines child welfare data concerning reunification, adoption, and relative custody and guardianship. Part 2 addresses law, regulation, court reform, and resource allocation as vital components in achieving and sustaining family permanence. Part 3 outlines a range of practices designed to achieve family permanence for youth in foster care: preserving families through community-based services, reunification, adoption, and custody and guardianship arrangements with relatives.